In elementary school, there are 2 days each year that leave the kids (and teachers) completely wiped out: Halloween and Valentine’s Day. Not even the day before Christmas Break can compare! 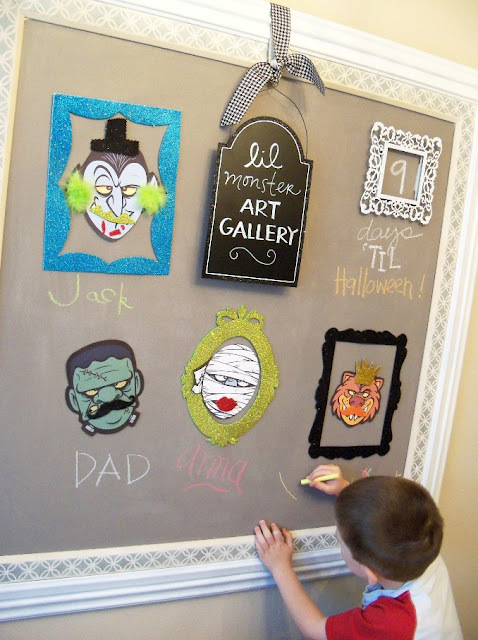 Halloween usually means class parties and games and treats and costumes and…phew! I hope this will ease some stress for you amazing Room Moms, teachers, or parents! It’s played just like Don’t Eat Pete. **Edited to Add** Directions are found below! 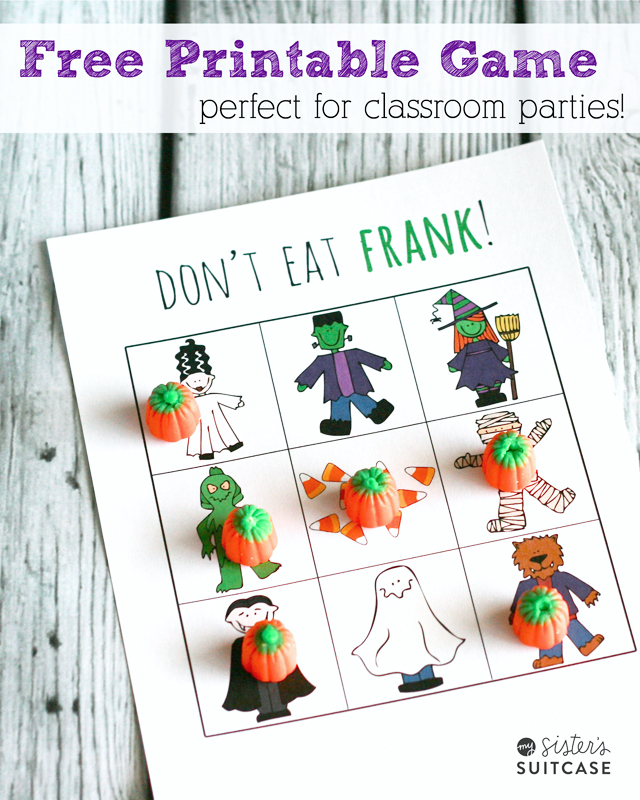 You can use candy corn, cereal pieces or anything you want to mark the spaces on the grid. Don’t be fooled – this is not just for Preschoolers! One of my incredible Room Moms brought this for my 2nd graders and it was a hit! 3. The other children decide which square will be “Frank” for that game. It can be any one, but only one. 4. The child comes back in the room and takes one candy at a time, until he reaches for the one designated as “Frank”…. 7. 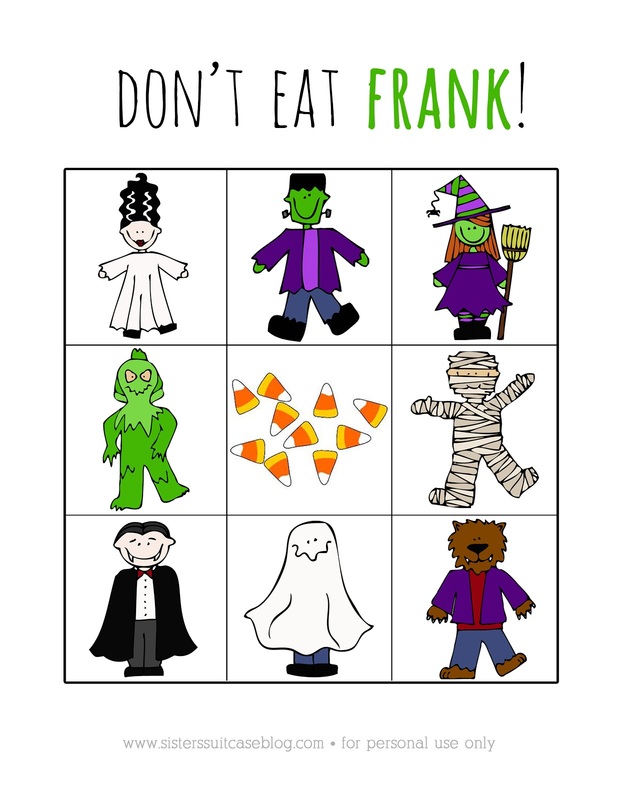 I’ve heard some play with the rule that if you pick “Frank” very first, you get all the candies! Fun! 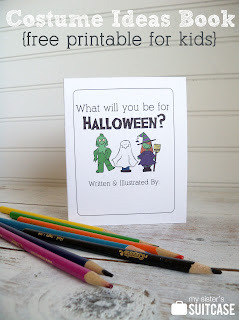 Here are some other fun Halloween Printables for Kids! Any more ideas for simple classroom games? Leave a comment & share! This is super cute Nat!!!! Thanks for sharing! So cute! I’m going to pin this for when my kids are a little older. I look forward to playing these sorts of games with them! How do you play the Don’t Eat Frank game? I never heard of Don’t Eat Pete so don’t know how you play. I would love to know how to play too! I have never heard of Don’t Eat Pete either. I think my grandkids would love this! Thank you so much for making this available to us. I would love to use it for my daughter’s class party. Could you please tell us how to play Don’t Eat Frank? Thanks so much. Do you eat the candy as you pick it up?? Hi Nat and Holly, this is so fun! I am a new follower, thank you so much for sharing–just Pinned! Just saw this on another blog. Love this Halloween game! Thanks for the printable! Played this to keep our kids entertained during our hurricane sandy stuck in the house all day and we’re about to go stir crazy family night. It was a huge hit. Thank you! Thank you for the Don’t Eat Frank game!! We played this morning with our preschool co-op, and it was a big hit! I linked it to my blog. Thanks for sharing these wonderful games…i really liked it especially mt nephew……. Various other studies proved the positive effects of New Free Games on the minds of youngsters. Not only Nice, It is great One! HI! Thanks for helping all of us Mamas out. So do you just have ONE game card for the whole class than? Do you like blow it up so all the kids can see that then place all the candies out on each figure? Do you let each kid take a turn? Thanks! My kids play the rudolph Christmas version of this game so when I saw this I had to print it right away. Truth be told right this moment, according to what exactly firmware you might be operating, you could be installing and also getting referrals within several a few minutes. Despite the fact that this large bands in on the net play y8 games at Jamba Games sites contain the security categorized out there, smaller sites are typically a bit hazardous while there is no effective technique available to guard each and every one involving their users. What a cute version of this game! Love it! Thank you for sharing!